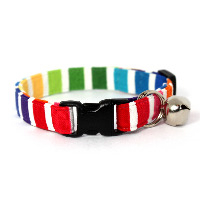 Until further notice, please visit my Etsy shop to buy Mog's Togs collars. 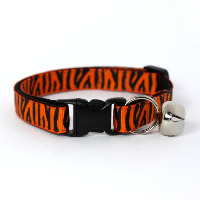 I also have some collars for sale on PetsPyjamas. Unfortunately with my new baby, I don't have the time at the moment to run multiple shops, so everything is over on Etsy for now. This shop may reopen in the future... watch this space.